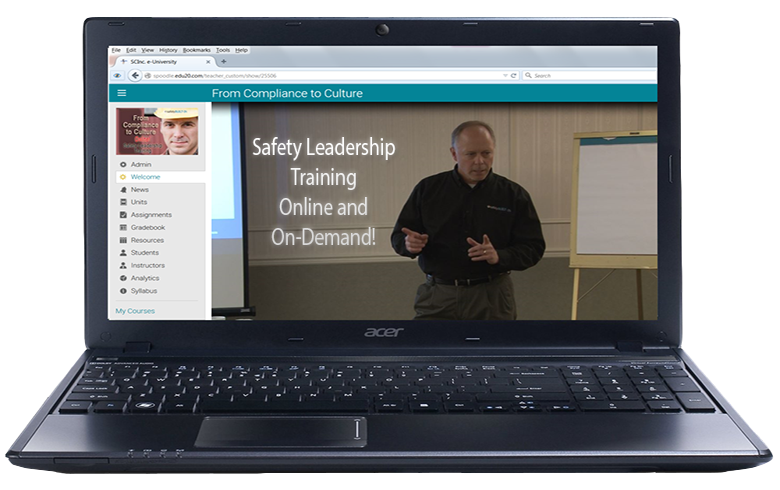 Are You Providing the Right Kind of Feedback for Safety Performance? A key skill of a good coach is the ability to give feedback in such a way that the person receiving it will either change a behavior, or continue and improve on a behavior, based on the coaching received. For that reason, it’s important that anyone setting out to coach someone else, either in a formal or informal role, understands the three types of feedback, and when it’s appropriate to use each of them. The first, and most common form of feedback is formative feedback, designed to help the receiver improve safety performance. This is often referred to as constructive criticism, but it is not; criticism is criticism. Formative feedback is best thought of as advice. 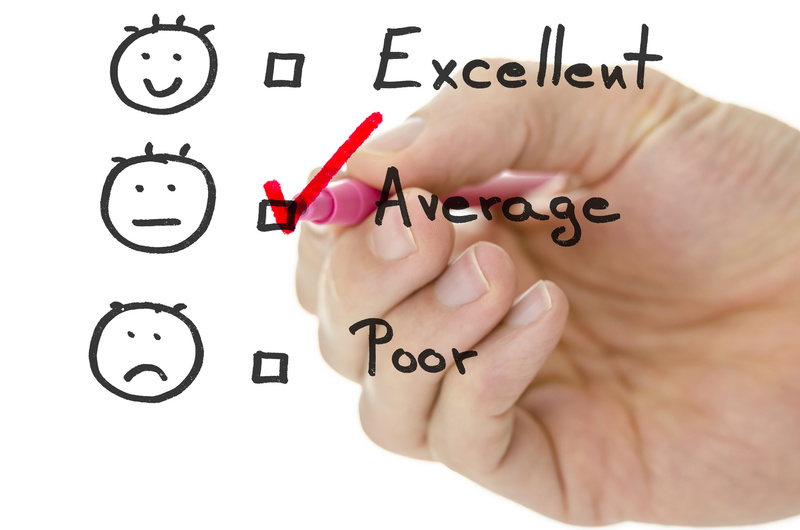 Formative feedback must be appropriate to the performer and the job being done. The desired change must be geared to something over which the performer has control. If a process is running at a high level, it is useless and demotivating to suggest that the performer increase output. Similarly, if a performer can do the task well, but is not motivated to do so, formative feedback is useless. She already knows how to perform the task well, she just doesn’t want to. That situation calls for a very different conversation. The second consideration is timing. Formative feedback is best delivered immediately before the next opportunity the performer has to put it into practice. When delivered after the task, and the receiver has no opportunity of putting the advice into practice, the feedback is perceived as criticism. The reaction? Appreciation, and a belief that you are interested in him doing well. It may seem a bit awkward at first, but the payoff will be much greater than if you delivered criticism instead. Motivational feedback, although not used as often as it should be, is a key tool in a coach or leader’s toolkit. Ideally, you will have very few opportunities to use this type of feedback. 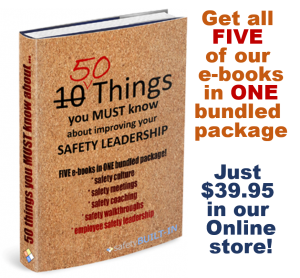 Following the above tips will make you a more effective coach and leader, and will help you develop the kind of lasting relationships of trust and respect that are critical for a maintaining a safety culture.